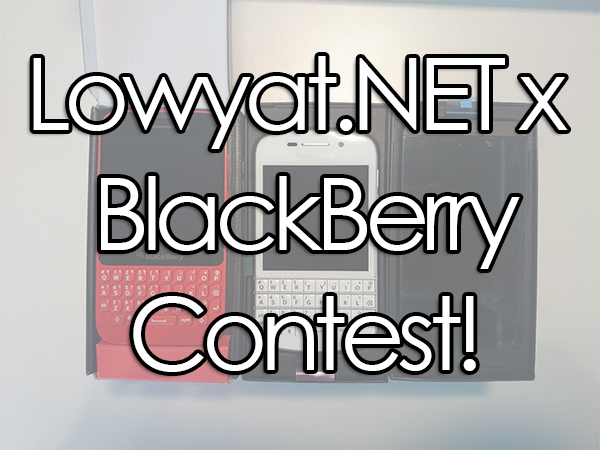 The Lowyat.NET x BlackBerry “What BlackBerry 10 Are You” Contest! Thanks to the great guys at BlackBerry Malaysia, we’ve got 3 BlackBerry 10 devices for you to win in a very simple contest. 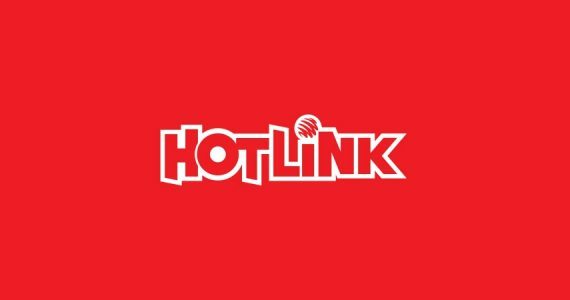 In conjunction with the “What BlackBerry 10 Device Are You” Movement, we have 1 x Q5, 1 x Q10 and 1 x Z10 for grabs and all you have to do is fill out a simple form to determine what BlackBerry 10 device you are and you are in the running to win that device! Head on over after the jump for the contest form for you to fill in. Hurry! Entries close on the 20th November 2013 00:00hrs!